When I shop for the season, I always check out the Pantone Fashion Color Report. These are the shades that will more then likely be what's available in the stores and online. If you like to bargain shop or thrift shop like I do, this little report is great to take with you so you can still stay trendy over the season. 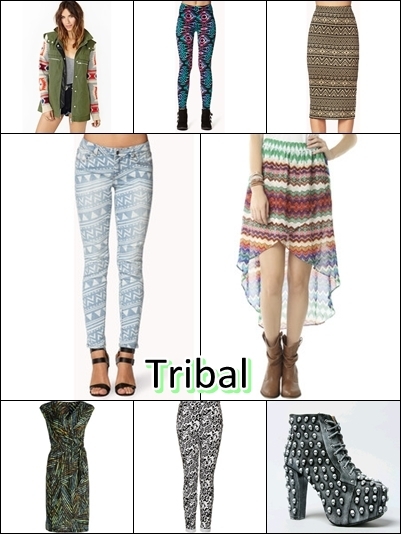 I put together a short list of trends that I like for the season. 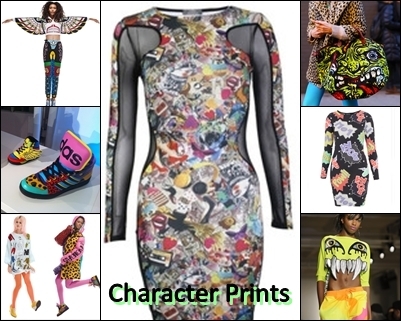 Bold, wild Character prints are a great way to express yourself this season. You can wear a bunch of the items or spruce up something plain by applying one of these pieces to your look. Bold furs are going to be a great way to keep warm over the fall and winter. Colorful prints and the unaverage colors are going to keep you right on trend. 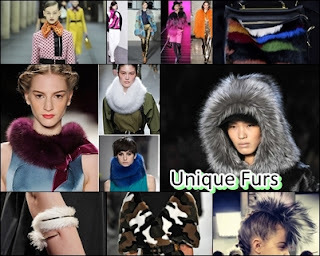 I recommend looking for fake furs. I really like the idea of the Fur Hawk that Fendi did for his runway. Stars mixed with black, plaid and tough looking shoes. Leather skirts are a great way to add warmth to your outfit but still look stylish. I like the colored leather alot. 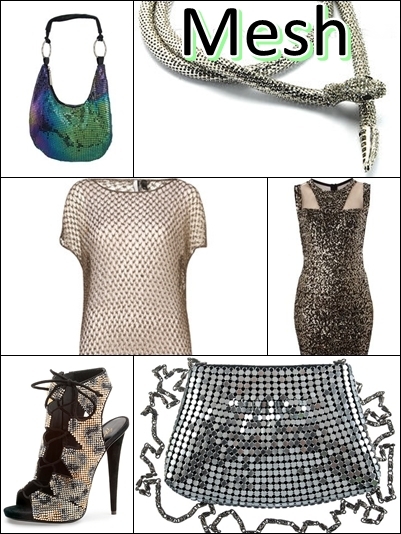 Mesh is making it's comeback as well, try wearing is as an accessory like a belt, shoe, or bag. I would recommend only wearing one mesh piece at a time or you may look costumey. Navy and hints of navy will keep you right on trend. Navy really matches just about anything. Throw on a navy blazer to spruce up any outfit. 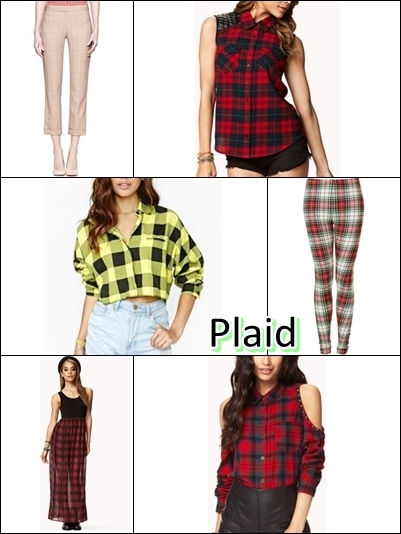 Plaid and Tartan are another way to stay in trend. 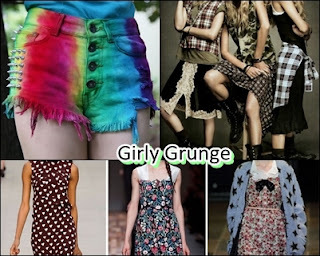 I love the many different colors and ways you can incorporate this into you daily looks. 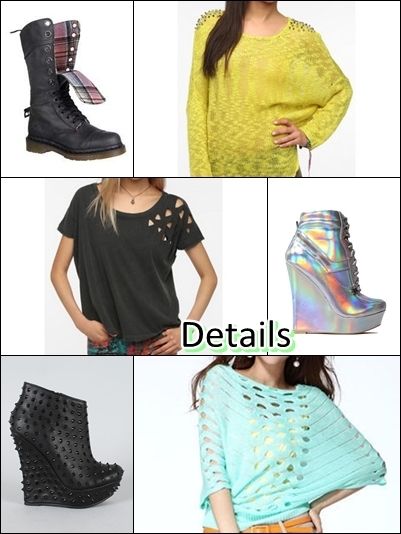 Details on shoes, accessories, and tops are what to look for. Having unique pieces really show off your personal style. 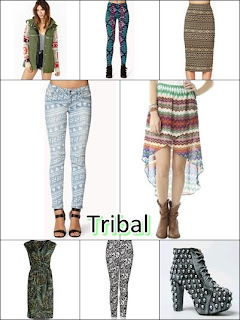 Tribal prints are probably the most easiest and wearable trend that looks great on everyone. 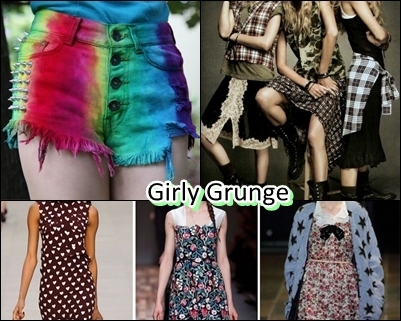 They will flooding the stores and actually to me the perfect look for fall. Tweed in all colors will be a great way to look stylish this fall. 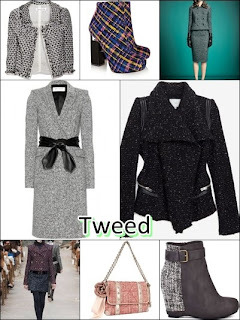 I recommend starting with the classic black and white tweed blazer. It instantly will make an outfit look more chic. 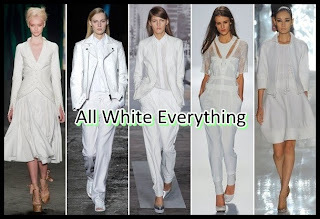 All white everything, this is more of a risky trend because it can go wrong in so many ways. 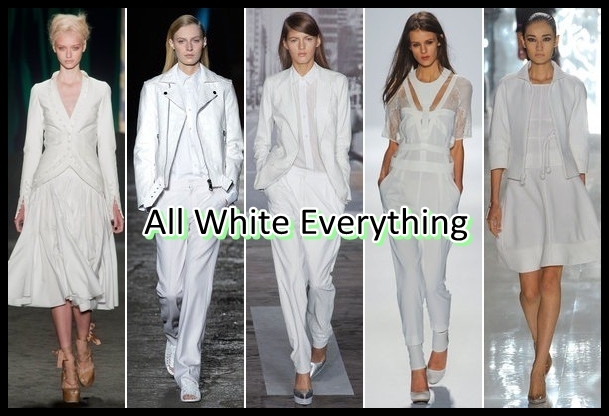 Be sure to wear the proper undergarments and you should be fine as long as your whites match. This look commands respect. I love it. The pink trench is a staple for fall, when it gets colder you will need a chic coat thats not to heavy. I love the second and third pink trench coats! Nice post!